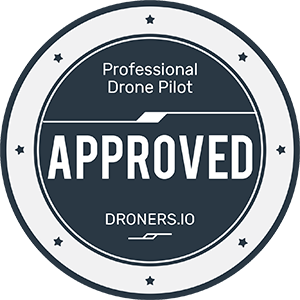 We’ve assembled a professional drone team of pilots, engineers, creatives and virtual reality experts to perfect aerial video, photo and mapping services for our clients. Our talented team has worked on hundreds of projects, spanning from a Emmy Award Winning film production with Time Inc and Sports Illustrated to some of the largest music festivals around the Unites States. 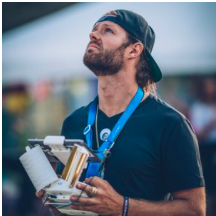 Each member of our team brings different experience to the table, they share an interest in overcoming technical hurdles to bring to the world unique, never-been-seen aerial experiences.